We have another Woven pack that is starting to land at Nike Sportswear retailers. This time around the brand will use the Nike Tennis Classic with premium materials. 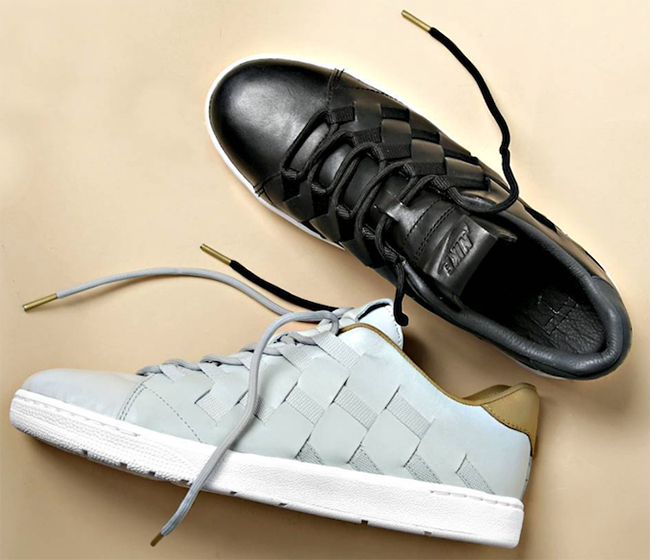 Two models will form the Nike Tennis Classic PRM QS ‘Woven’ Pack which will be a quickstrike release. For those that don’t know, Quickstrike means they will be available at select retailers and less produced. Now moving onto the shoes, both pairs of the Nike Tennis Classic show features premium woven leather through the uppers while each is capped off with a White midsole. Adding a luxury touch is Gold lace tips. Available in your choice of Light Silver, White or Black, White. 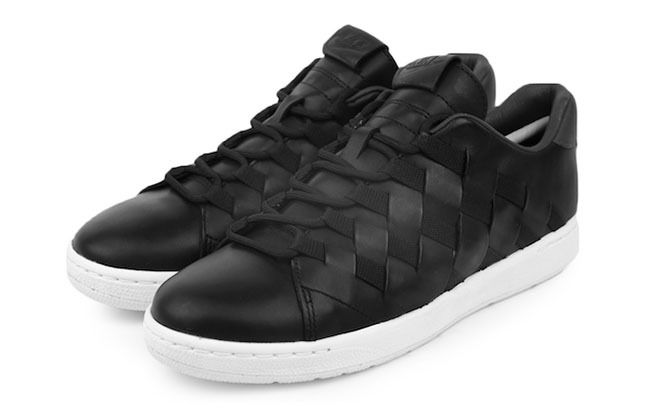 You can see a better look at both releases from the Nike Tennis Classic PRM QS Woven Pack below. 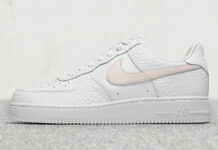 They are now starting to release at Nike Sportswear retailers like Subtype. 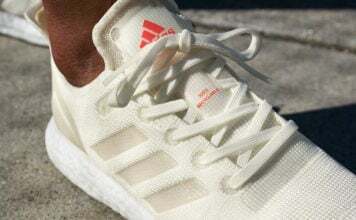 Retail price is set at $180 each.